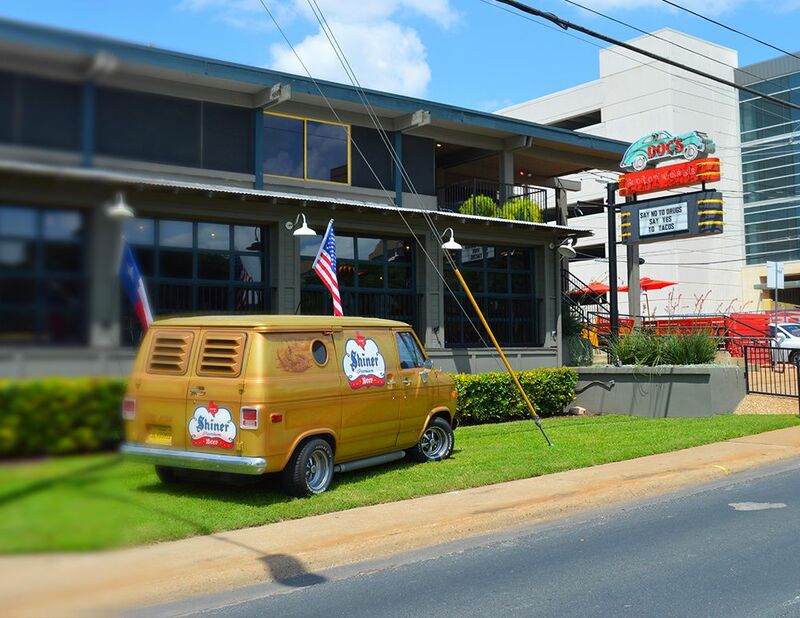 We welcome one and all to come have a bite, sample our spirits, or just sit and relax on our dog friendly patio. 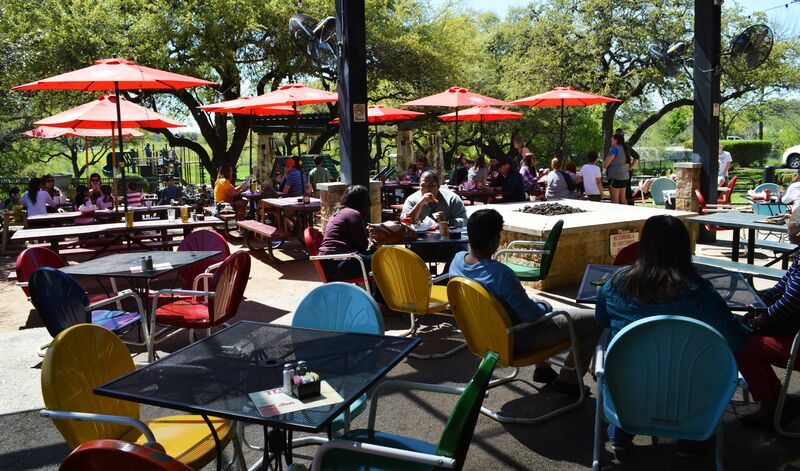 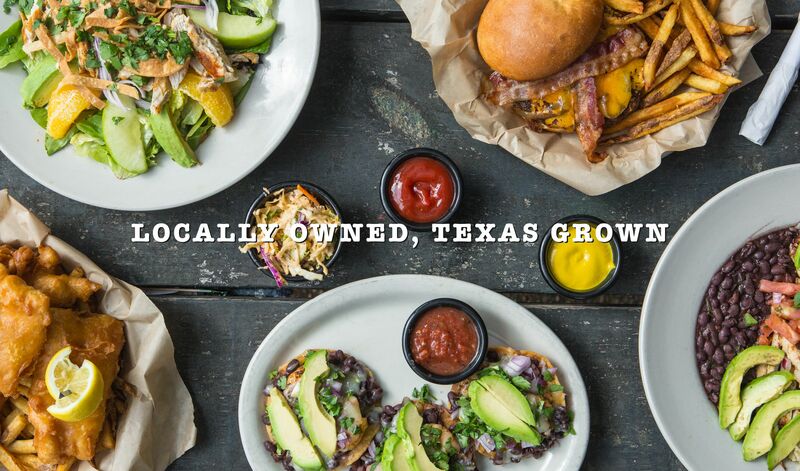 With several TVs to catch your favorite team and plenty of patio seats to catch some sun, this is pretty much the perfect joint to come enjoy a day in Texas. 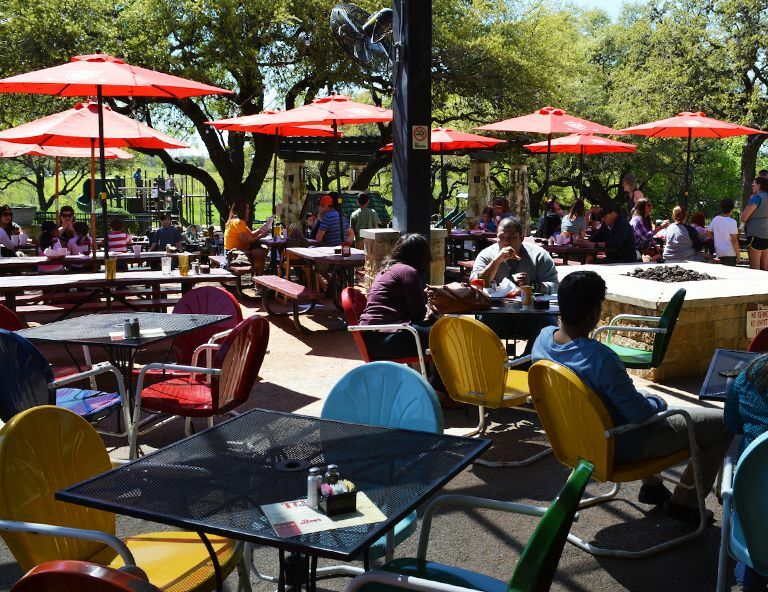 Our family-friendly concept located in Sunset Valley has something for everyone, come enjoy a day in Texas on our oversized dog friendly patio with play area for kids.